XiQ Media is a professional website design and development firm based in Beverly Hills, California. We also specialize in design for print and product photography. We serve the greater Los Angeles area including Beverly Hills, West Hollywood, West Los Angeles, Santa Monica, Brentwood, as well as Irvine, Costa Mesa, Sherman Oaks, Encino and Tarzana. At Xiq Media, our goal is to help your company thrive and deliver so that your customer base can expand. 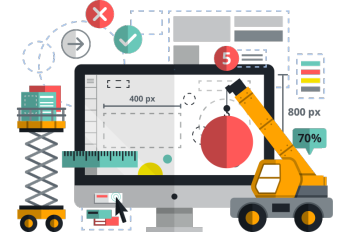 Our professional Design and Development team has over thirty years of experience in the industry and has a proven record of satisfied clients and results. Our clients seek the expertise, care, and industriousness of our team because we put YOU first. This means that we are careful to consider every aspect of your business to achieve the best result for your website. This entails an in-depth analysis of the product market, your product(s), SWOT analysis, marketing opportunities, SEO (Search Engine Optimization), and other integral aspects of the dynamics of what you need to maximize the investment. One critical component in the development of a successful website is effectively understanding the client’s goals and business. We consult with our clients to get a thorough understanding of the nature of their business. These consultations enhance our ability to help you! 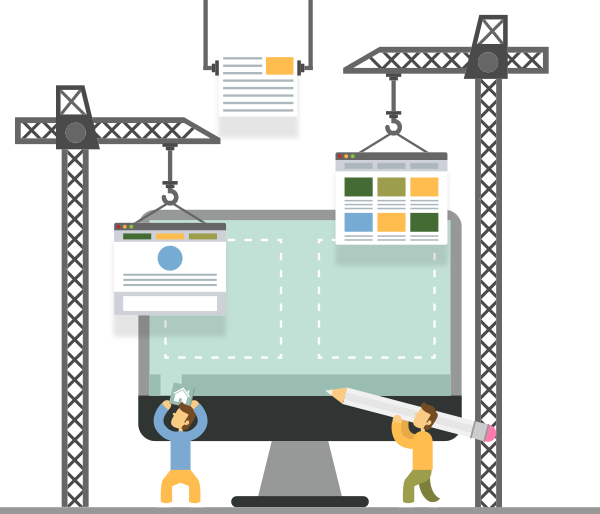 In the 21st century business landscape, it is imperative to have a responsive, flexible, and caring website design team to help you achieve your strategic goals for your company. In fact, we don’t begin the project unless we have an understanding of your business and its objective. We will then plan, design and develop a website that suits your strategies. 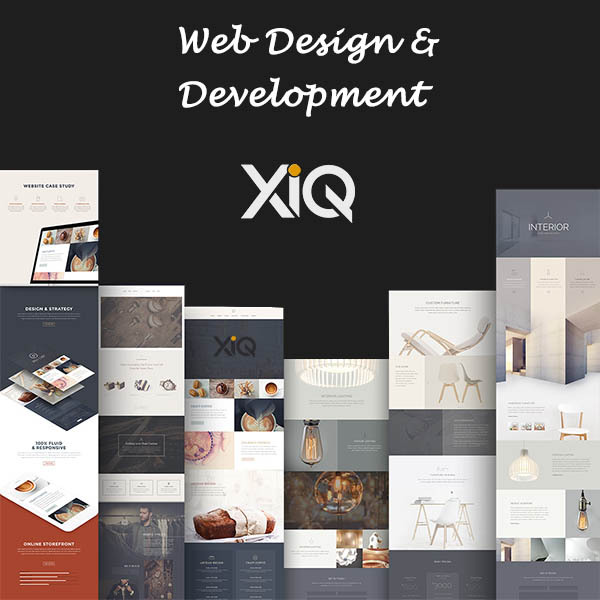 Our professional consultants at XiQ Media will help to create a well-designed and professional product to support your sales and marketing goals, you have ultimate control over the final product. Over the years, our reputation has been built through our loyalty to our clients, our artistic and highly-functional concepts, and our effective strategic planning. Take a look at our testimonial section for a listing of our happy clients! Has your website been hacked? Does you website need maintenance? Does it need to be revamped? XiQ Media’s experts are professionally tranied in trouble shooting and performing routine maintenance on every major platform including Joomla, Drupal, WordPress, Magento, Shopify, Big Commerce, Wix, Weebly, ImCreator and many more! Contact us now for an evaluation with No Cost, No Oblilgation! Take action now to ensure your project’s success. Get an initial website plan and quote. No charge, no obligation! 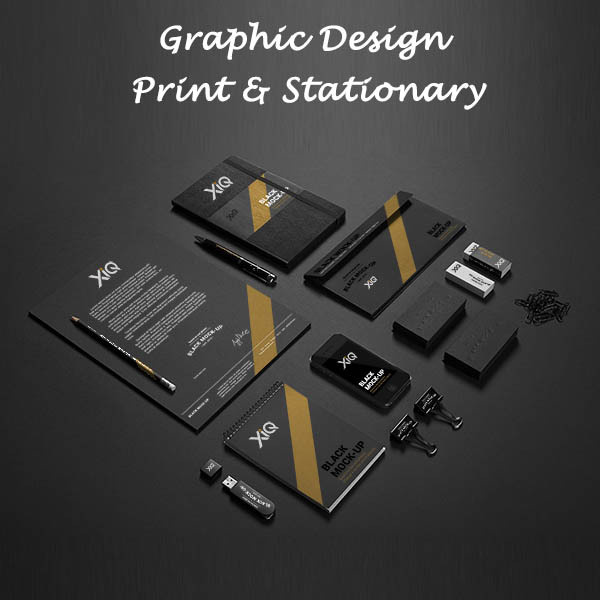 With an extensive portfolio of Graphic Design art work, XiQ Media is ready to take on any Design project from Logo and Brand Identity to Business cards, brochures and Ad Inserts! Take a look at some of our previous work here. When you want to market a product, you need the best aesthetic touch possible. XiQ Studios will deliver! 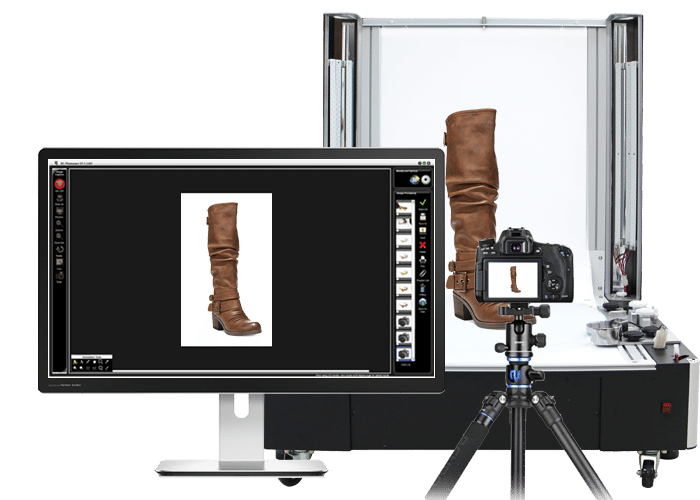 We can take your product and help you market it through your website using our advanced photography/videography studio. 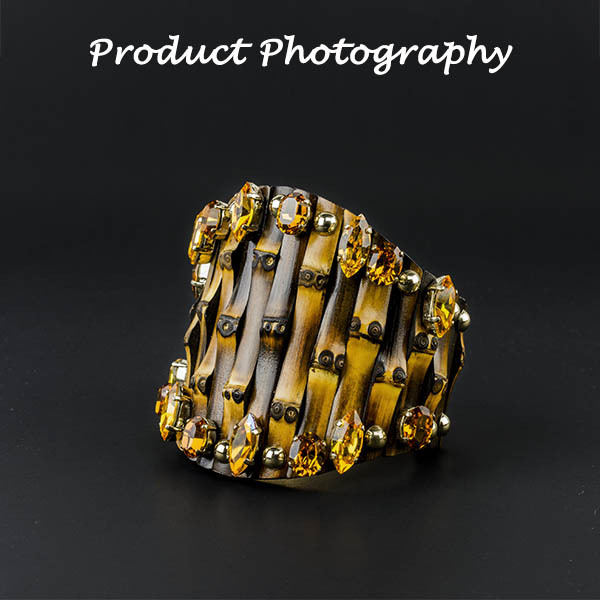 Our trained photographers and videographers are experts in the field and will consider every aspect of lighting, background, resolution, framing, sound, and contrast to attract your customers and SELL SELL SELL your product! We use top-of-the line equipment to achieve the best results for our clients. Take a look at some of our sample images and client videos in our portfolio page!